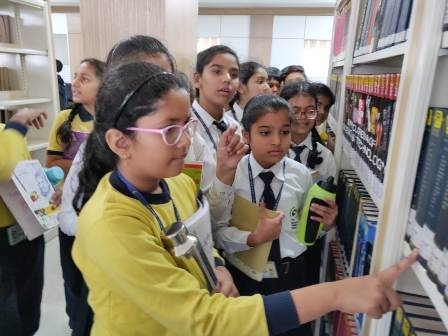 Daniel Handler once said that “A library is like an island in the middle of a vast sea of ignorance”. 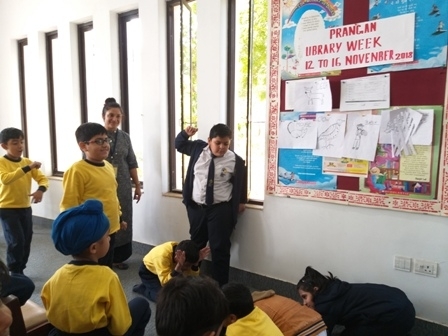 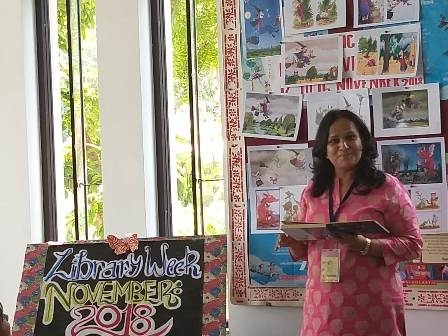 Enabling our students form a stronger connection with this reservoir of knowledge, Prangan celebrated the Library Week from 12th to 16th November 2018. 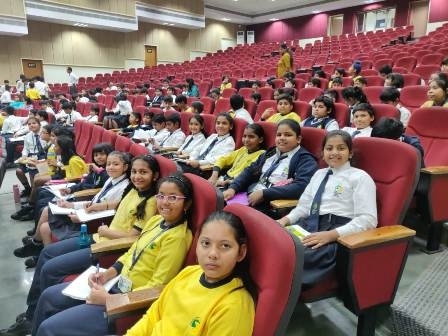 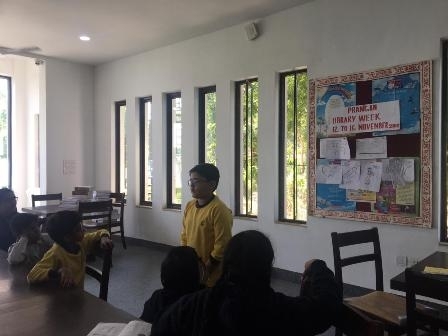 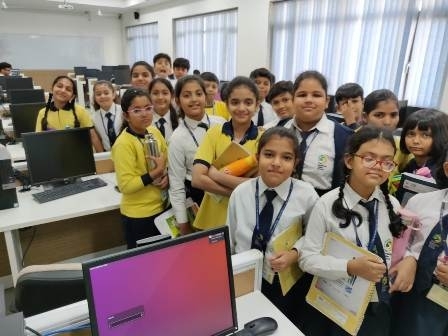 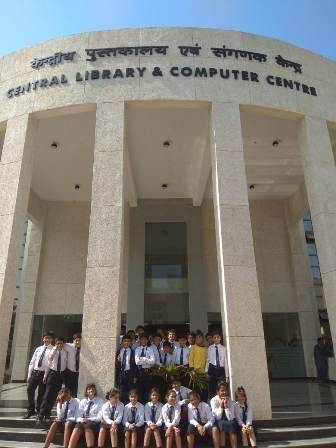 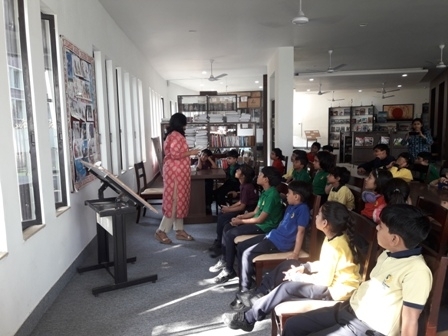 At the start of the week, the students of Grade V visited the library of IISER and learned about RFID (Radio Frequency Identification) and OPAC (Online Public Access Catalogue). 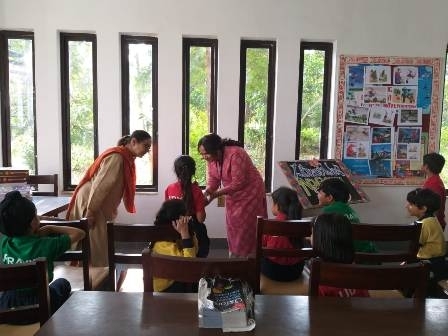 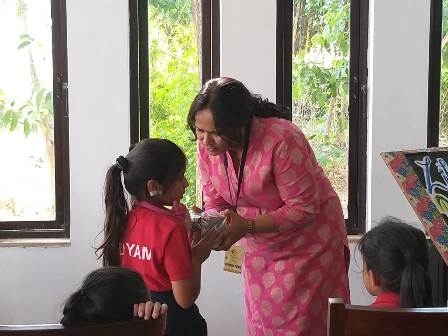 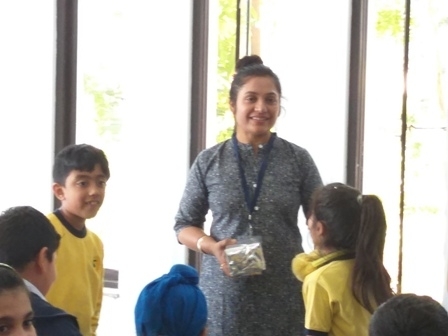 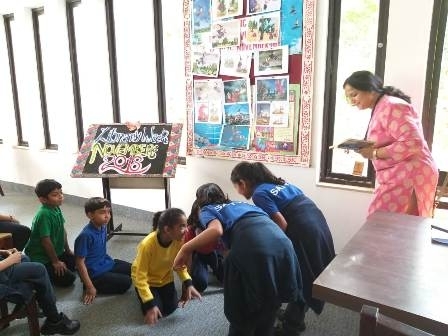 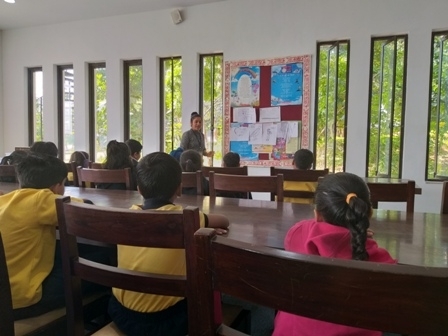 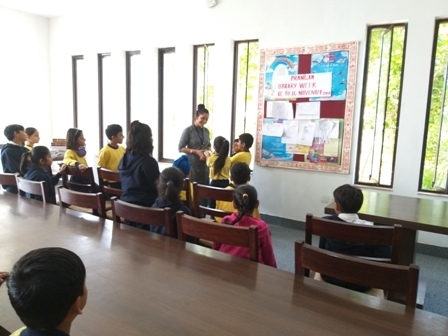 The students of Grade II attended storytelling sessions by Ms. Rashmi Yadav and Ms. Anshu Agrawal, members of our parent community who used props and other interesting aspects to arouse excitement and curiosity for reading among our students. 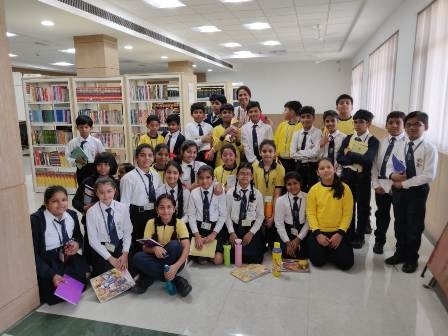 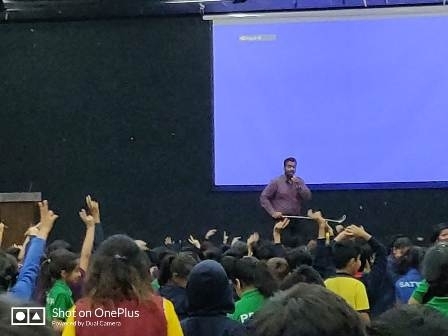 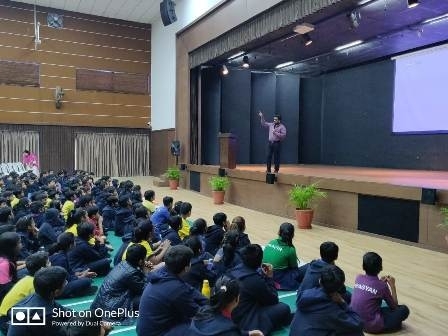 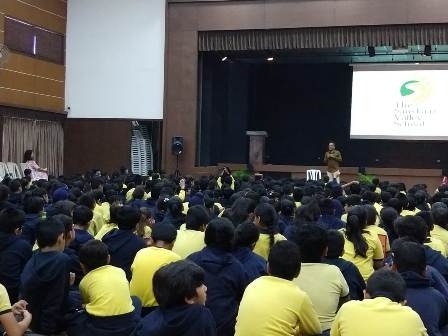 Students connected with books and the characters more vividly during the authors visit by Mr. Chandan Yadav and Mr. Ibrahim Abdeali. 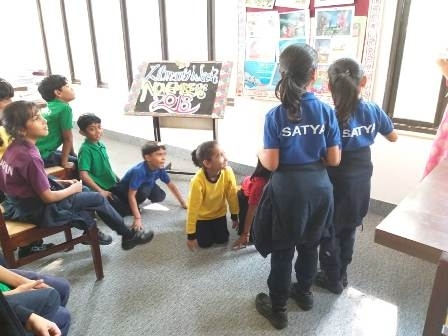 Students also enjoyed activities like ‘Question of the Day’ and facts about libraries around the world.